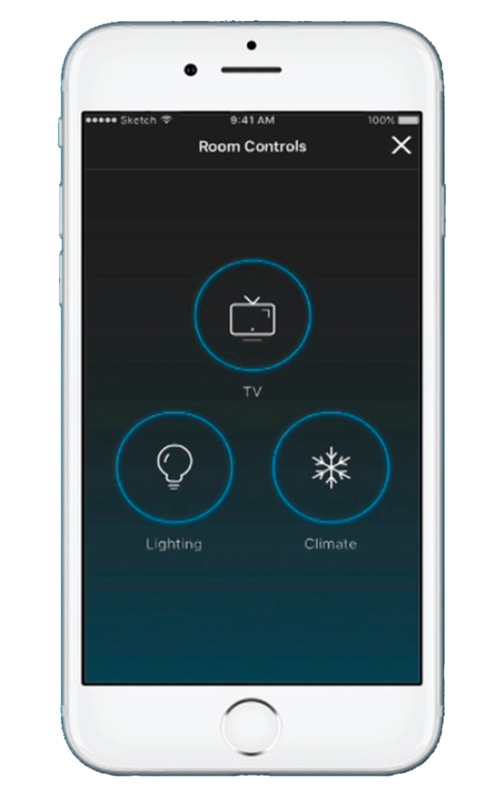 According to Christopher J. Nassetta, Hilton’s president and CEO, guests who stay at Connected Room-enabled properties will soon be able to use the Hilton Honors app to manage most things they would traditionally do manually in a room, from controlling the temperature and lighting to the TV and window coverings. Guests will also be able to personalize their room with technology that loads the most popular streaming media and other accounts to in-room TVs. Eventually, Nassetta said, Connected Room will support a range of connected devices, engagements and experiences, allowing guests to use voice commands to control their room or access their content, and to upload their own artwork and photos to automatically display in their room.